We are all aware of the catostrophic damage Hurricane Harvey has left and continues to leave. I think I speak for most Texans when I say, this really hits hard. Having many members of our family in Rockport and Corpus Christi, it is even more personal to me. First of all, our family members are okay. As much as it hurts to lose so much, when it comes down to it, their lives are what matter. We are thankful for their safety. We are also thankful to all of those that have reached out and asked how our family is or let us know they were praying for us. I have spent the last five or so days, glued to my phone, watching the news, and feeling so sad for all of my fellow Texans. I have also been so proud. I'm proud to be a Texan. I'm proud of my friends who have headed down to Houston to help. 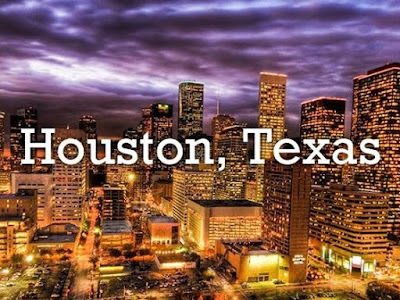 I'm proud that my social media feeds are filled with friends organizing donation drives, small business friends giving all of their proceeds to relief efforts, and all coming together to pray for our great state and help one another. If I only had one word to describe my state, it would be STRONG, and right now, we are proving that. Even though we are strong, right now we need help. 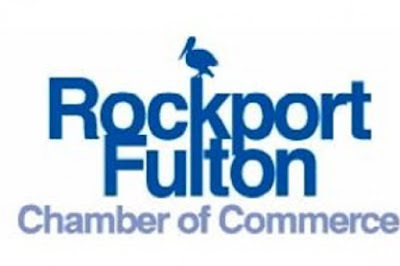 The Rockport-Fulton Chamber of Commerce has set up a GoFundMe page that you can access HERE. This is where Chris grew up, and where his family still lives. This money will be spent locally to rebuild this town I love so much, and help all the great people that live here. You can donate to the Texas Diaper Bank HERE. Diapers are not provided by disaster relief agencies. This is the last thing a mom needs to be worrying about. Houston, Texan JJ Watt has launched a campaign on You Caring for Houston. Last time I checked, it had been shared 170k times on social media, and almost 26k people had donated. The goal started out at 500k and is now set at 3 million dollars. I am suggesting this avenue for donations because of the reputation of the Red Cross, and the reputation of Mr. Watt. I trust that in his hands, my donation will get to the people that need it most. There are so many more places you can donate, these three are just close to my heart. If you have one that's close to you, leave the link in the comments.